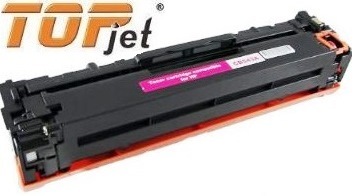 The TopJet Generic Replacement Toner Cartridge for Samsung MLT-D116L Black Laser toner cartridge is guaranteed to perform with your Samsung Laser Printers. 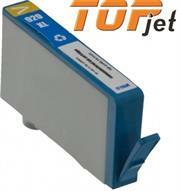 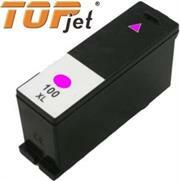 It replaces the original High Yield Samsung MLT-D116L Laser toner cartridge. 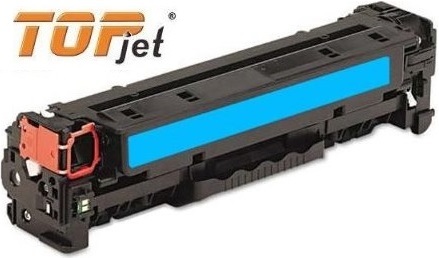 The TopJet compatible replacements laser toner cartridge are specially engineered to meet the highest standards of quality, reliability and exceptional up to 3000 page yield that meet or exceed the Original Equipment Manufacturer standards and offer high-quality printing results. 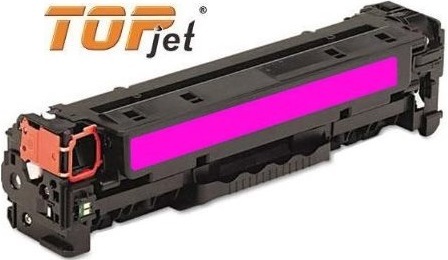 The TopJet Generic Replacement Toner Cartridge for HP 128A -CE323A Magenta Laser toner cartridge is guaranteed to perform with your HP Laser Printers. 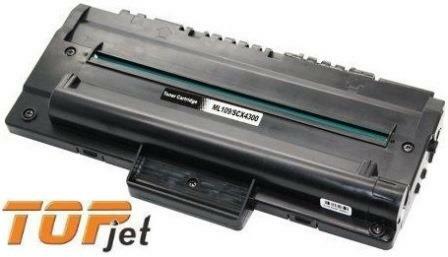 It replaces the original HP 128A -CE323A Laser toner cartridge and is ideal for budget-friendly production. 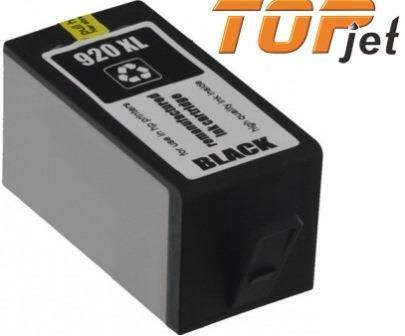 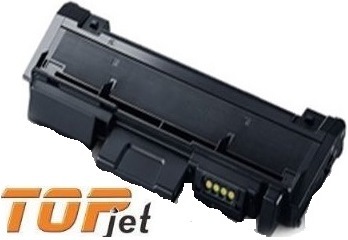 The TopJet Generic Replacement Toner Cartridge for HP CE278A – HP 78A Black Laser toner cartridge is the complete monochrome printing solution for your HP laser printer that is guaranteed to perform with your HP Laser Printers. 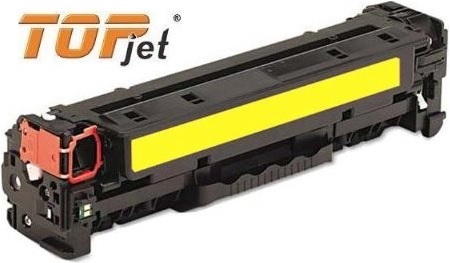 It replaces the original HP 78A –CE278A Laser toner cartridge and is ideal for budget-friendly production delivering high quality professional documents. 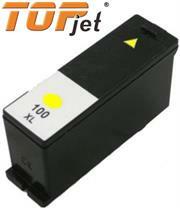 The TopJet compatible replacements laser toner cartridge are specially engineered to meet the highest standards of quality, reliability and exceptional up to 2000 page yield that meet or exceed the Original Equipment Manufacturer standards and offer high-quality printing results to make sure you get long lasting print results down to the final drop. 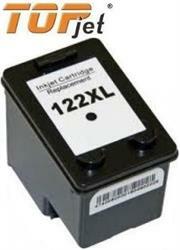 This HP CE278A (78A) Has Been Found To Be Compatible With Printers Using The Canon 128A Cartridge. 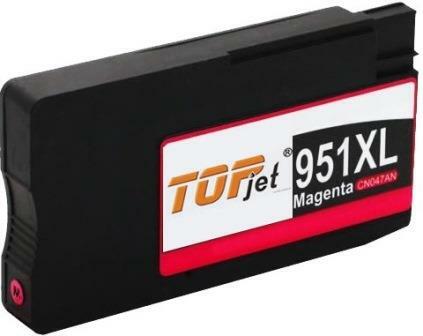 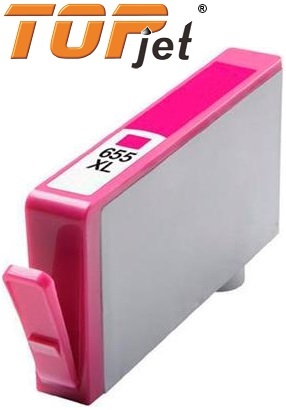 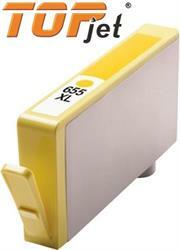 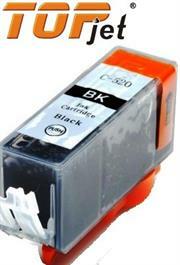 The TopJet Generic Replacement Ink Cartridge for Lexmark 100XL LE14N1069BP offers the best alternative to the equivalent original cartridge. 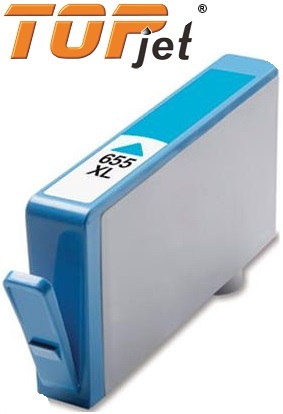 It replaces the original Lexmark 100XL LE14N1069BP High Yield Cyan cartridge and is specially engineered to meet the highest standards of quality, reliability to be as good as its equivalent original product with an exceptional up to 600 page yield that meets or exceeds OEM (Original Equipment Manufacturer) standards so that you can enjoy superior optimum performance and productivity down to the final drop. The TopJet Generic Replacement Ink Cartridge for Lexmark 100XL LE14N1070BP offers the best alternative to the equivalent original cartridge. It replaces the original Lexmark 100XL LE14N1070BP High Yield Magenta cartridge and is specially engineered to meet the highest standards of quality, reliability to be as good as its equivalent original product with an exceptional up to 600 page yield that meets or exceeds OEM (Original Equipment Manufacturer) standards so that you can enjoy superior optimum performance and productivity down to the final drop. 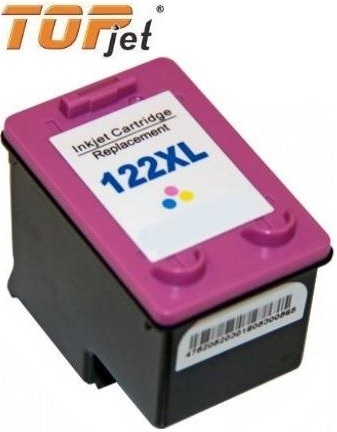 The TopJet Generic Replacement Ink Cartridge for Lexmark 100XL LE14N1071BP offers the best alternative to the equivalent original cartridge. 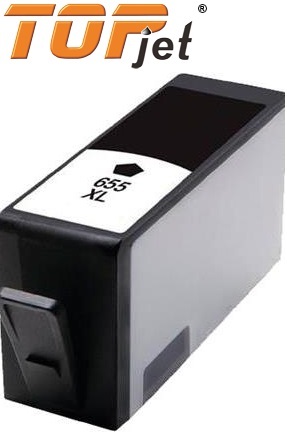 It replaces the original Lexmark 100XL LE14N1071BP High Yield Yellow cartridge and is specially engineered to meet the highest standards of quality, reliability to be as good as its equivalent original product with an exceptional up to 600 page yield that meets or exceeds OEM (Original Equipment Manufacturer) standards so that you can enjoy superior optimum performance and productivity down to the final drop. The TopJet Generic Replacement Ink Cartridge for Canon CLI-426BK offers the best alternative to the equivalent original cartridge. 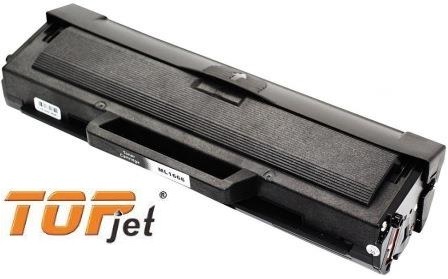 It replaces the original Canon CLI-426BK standard Black cartridge and is specially engineered to meet the highest standards of quality, reliability to be as good as its equivalent original product with an exceptional up to 200 page yield that meets or exceeds OEM (Original Equipment Manufacturer) standards so that you can enjoy superior optimum performance and productivity down to the final drop.